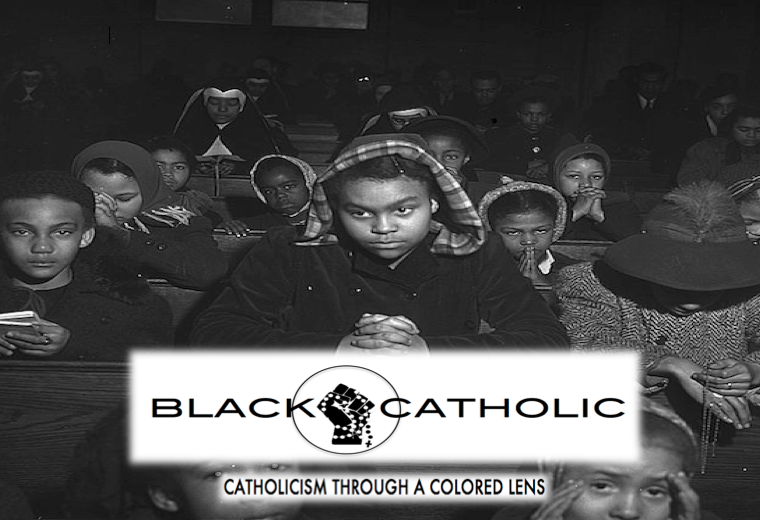 The purpose of BLACKCATHOLIC is to provide one man’s experience and expression of being an African American Catholic of the Latin Rite (through a “colored lens”). I seek to provide a unique expression of Catholicism, and spread both the Faith and the word about the Catholic Church to help make more people Catholic and strengthen those already Catholic. 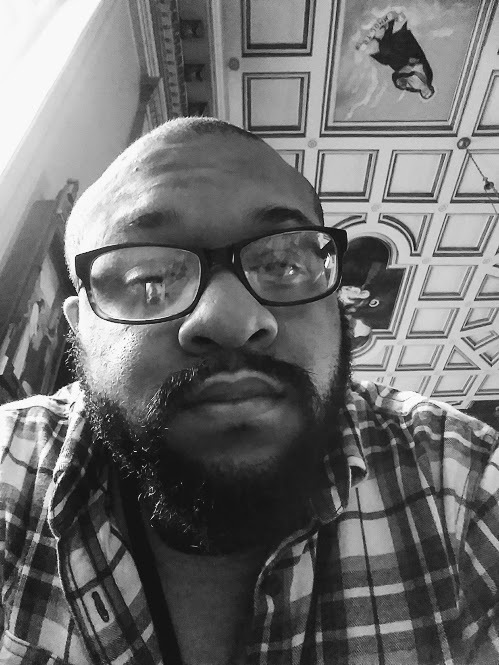 I seek to do this here mainly through my blog featured on the home page where I will discuss various topics surrounding Catholicism, Christianity in general, liturgy, religion, philosophy, Black Catholicism, and other issues I connect to these topics. I want there to be dialogue, so I greatly encourage your constructive comments. One of the biggest goals I have is to draw more African Americans into the Church and strengthen the ones already here by simple being a vibrant, intelligent, and good example of a Black Catholic for them to see. Also, I want my apostolate to be a signal to all Catholics in the Church that, hey, even though we are small in number, we are here. So, I want to occasionally speak on some of the ideas and issues in the Black community in a way that can help lead them to the Church. But, of course, I don’t presume to speak for all Black Catholics, though. This is just me. Plus, this site and blog is at the same time targeted to a wide audience of Catholics, Christians, non-Christians, and anyone else interested in some of things I will discuss. And, just like I’ve said on my Facebook and Twitter extensions: I’m down with the Pope and the Magisterium so I try to keep all things orthodox. But if I ever get it wrong, check me up on it! Fraternal correction is part of the Gospel. (3) Servant of God Fr. Augustus Tolton, the first Black Catholic priest in American history (pray for us!). My name is Justin Farr, and I’m Black, Catholic, and proud. I am a convert since 2013 from Protestantism. Three major things drew me: history/the Early Church, theological and moral orthodoxy, and the liturgy. Afterwards, the Catholic understanding of the role of St. Peter in the life of the One visible Church Jesus Christ established worked to strength my conviction as a Catholic. I am interested in topics such as Catholicism, Christianity, liturgy, religion, philosophy (especially moral philosophy), history, literature, and some politics. I am a seminarian in first-year philosophy for the Diocese of Nashville. Views expressed through my apostolate are my own and do not necessarily reflect those of my diocese. I like writing, reading, drawing, sports, and, most of all, living an active Catholic life. I live in Nashville, TN with family and have a cat named Toby. On being Black and Catholic. My journey to the seminary.